Who else busted out the Christmas decorations the day after Thanksgiving?! The second Thanksgiving is over I don’t feel bad about blaring Christmas music and being surrounded by green and red! I have loved looking at all the inspiration for holiday decor ideas on Pinterest and in our own block party. I have rounded up 12 fun ideas to get you ready for your own personal winter wonderland! Tiffany here from Making the World Cuter hosting today. Hope you all had a fantastic Thanksgiving! We hosted this year and had family from out of town here. Dinner was perfect and I am happily munching on leftovers as I write this. 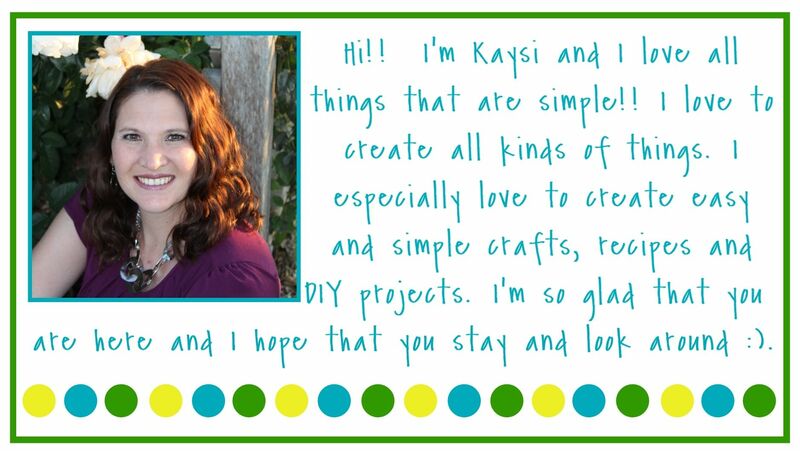 I am so excited to get my house ready for the holidays, and have lots of fun posts coming up! 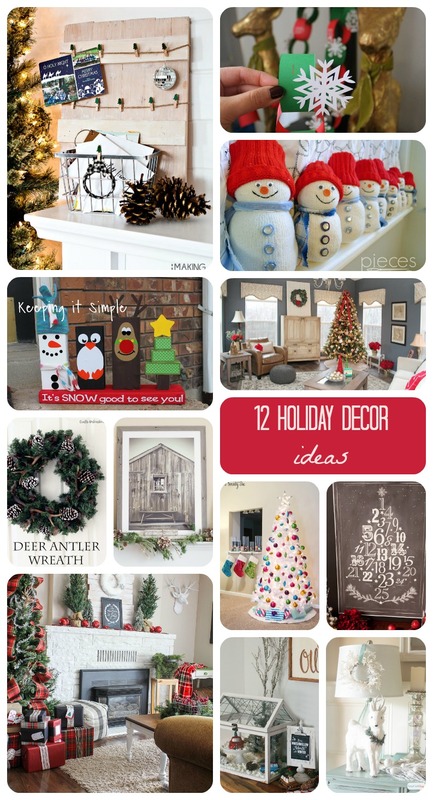 We’d love it if you pinned the 12 Holiday Decor Ideas round up! Thanks for hosting a fun party! We'd love it if you and your friends joined us for Funtastic Friday this week. We pin everything.